Philosophy explores the deepest, most fundamental questions of reality—and this accessible and entertaining chronology presents 250 milestones of the most important theories, events, and seminal publications in the field over the last 3,500 years. The brief, engaging entries cover a range of topics and cultures, from the Hindu Vedas and Plato’s theory of forms to Ockham’s Razor, Pascal’s Wager, Hume’s A Treatise of Human Nature, existentialism, feminism, Philosophical Zombies, and the Triple Theory of Ethics. 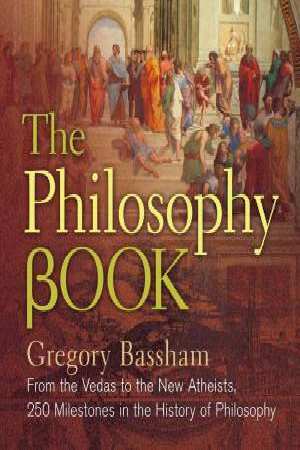 Beautifully illustrated and filled with unexpected insights, The Philosophy Book will appeal to a wide spectrum of readers.